Islamabad: Pakistan said that it has handed over more questions to India on its dossier on Jaish-e-Mohammad's involvement in the dastardly Pulwama attack and claimed that New Delhi has not provided any "actionable evidence" on the terror attack. Foreign Office spokesperson Mohammad Faisal during his media briefing said that the reply to previous questions was also not given by India so far. 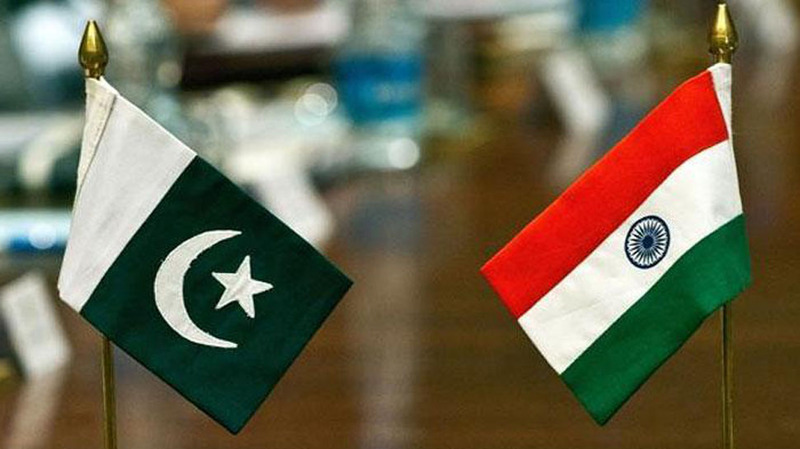 Pakistan has handed over further questions to the Indian High Commissioner on the Pulwama dossier, Faisal said, "We await the Indian response to questions shared with them." The spokesperson claimed that India has so far not provided "any actionable intelligence" related to the terror attack in Pulwama in Kashmir on February 14 in which 40 CRPF personnel were killed. He claimed that Pakistan has "credible intelligence" that India could launch a "misadventure" against Pakistan this month.